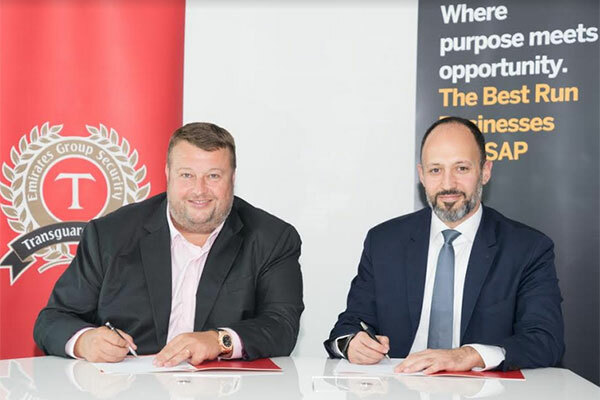 UAE-based Transguard Group, a major employers, has announced a partnership with SAP that is aimed making it quicker, easier, and more cost-effective for companies to find, hire and manage the right staff at the right time. A Bayt.com survey found two-thirds (66 per cent) of Middle East employers plan to hire in 2018. Increasingly, employers see the UAE as an outsourcing hub, with the country’s outsourcing market set to grow by 22 per cent to $1.2 billion by 2020, according to the International Data Corporation (IDC). “The workforce for many organisations in the Middle East consists of an increasingly high percentage of contingent workers, such as contractors, skilled trade workers and professionals, to help run their business,” explained Greg Ward, managing director of Transguard Group. “These workers are constantly evolving and can be difficult to track, both from a cost and personnel perspective. It’s challenging, if not impossible, to effectively manage a workforce and the multiple companies supplying those workers when the true cost and performance is unknown. “The partnership between Transguard MSP and SAP Fieldglass solves this problem by managing their external contract suppliers and workforce while providing a complete and accurate picture of their entire headcount and spend,” he continued. “This is ground breaking for the region and we’re obviously delighted to be in partnership with SAP, to provide it in the Middle East. Our clients using this solution system will reap a range of benefits, including cost savings, greater access to talent, quicker employee placement and increased revenue potential,” Ward concluded. “As the UAE’s first managed services provider for contingent workforce management, Transguard Group is developing new services, increasing speed to market, and meeting market demands,” said Gergi Abboud, senior vice president and general manager, SAP Middle East South.